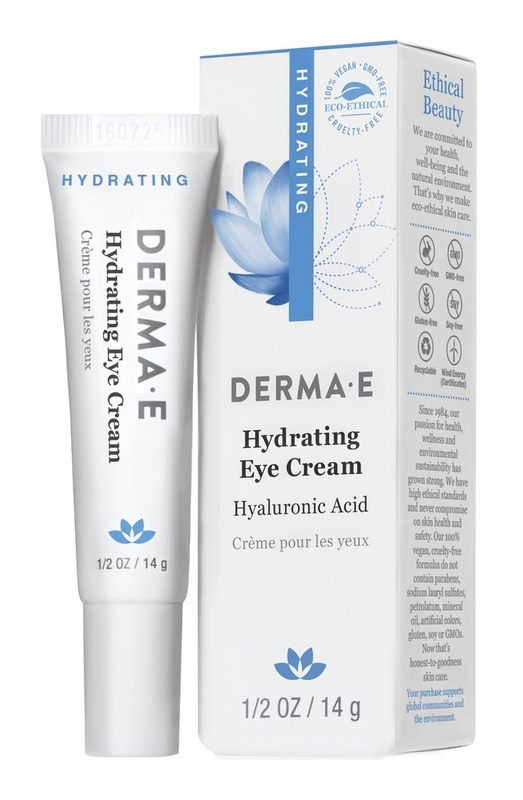 Derma E has been helping women look radiant since the 1960s. 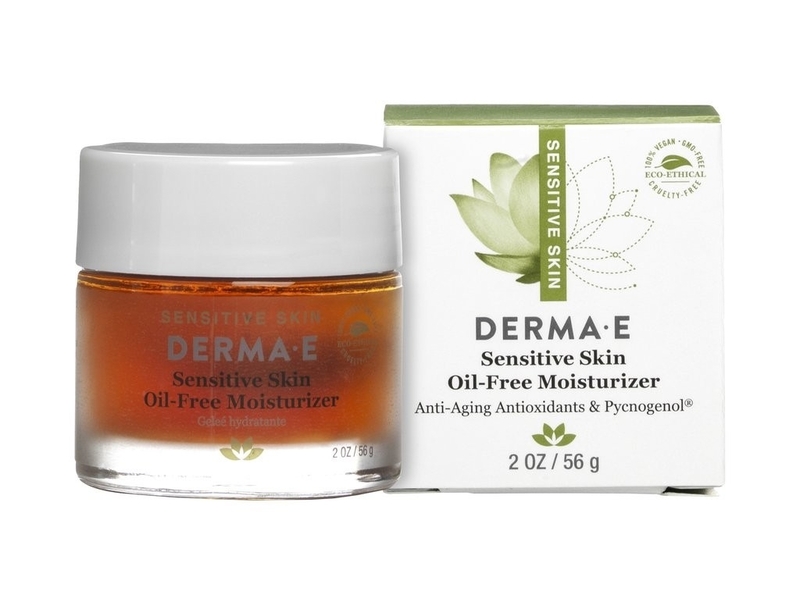 Shop this renowned company's Age Defying, Deep Wrinkle Reverse, Very Clear and Therapeutic Topicals lines. 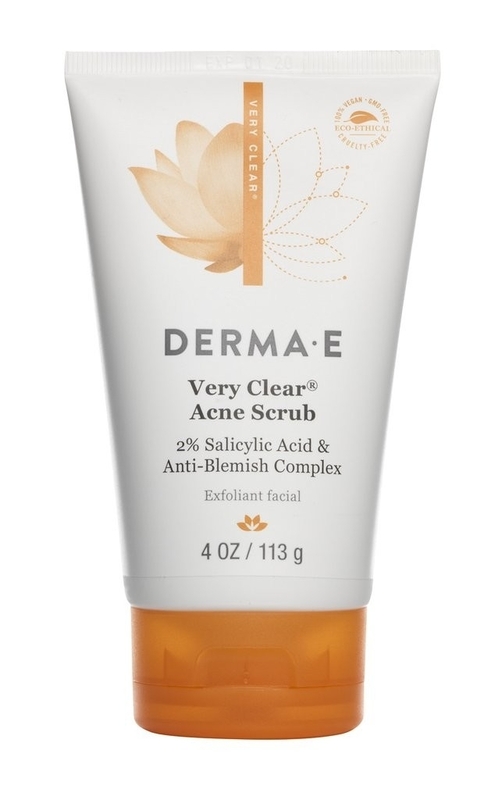 We carry Derma E exfoliating, firming, hydrating and refining serums. 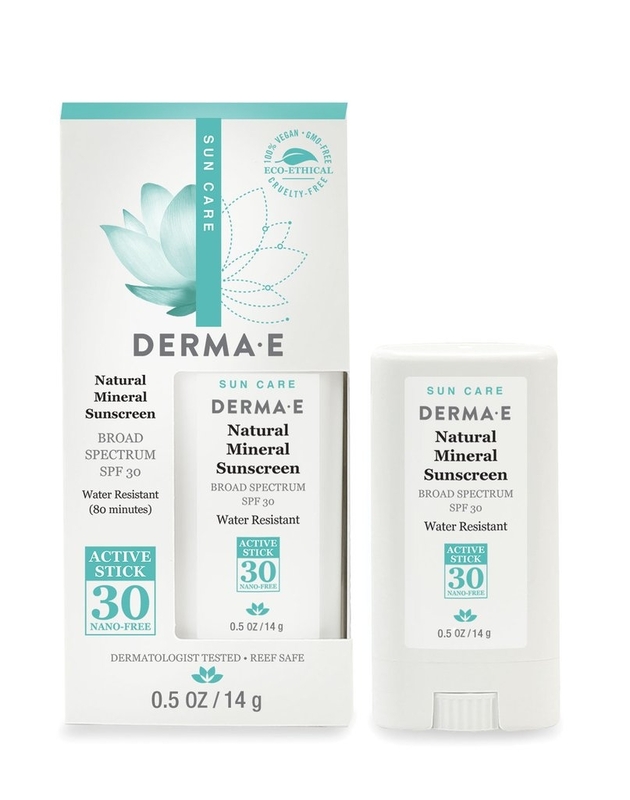 Feel like you've spent a day at the spa with Derma E Evenly Radiant Brightening Toner. 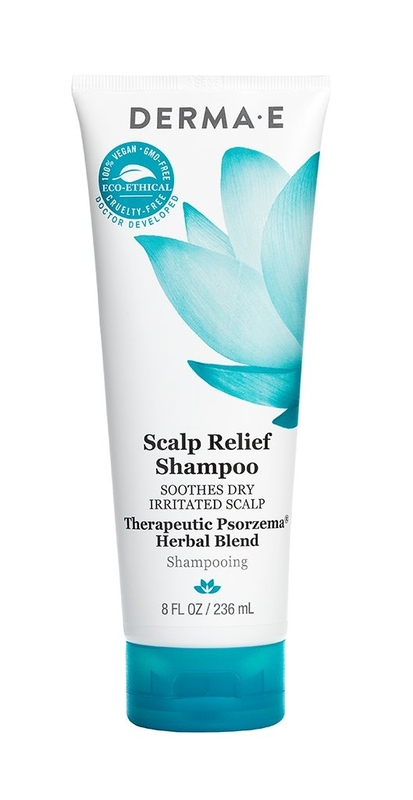 This skin-brightening toner helps restore your skin's natural pH balance. 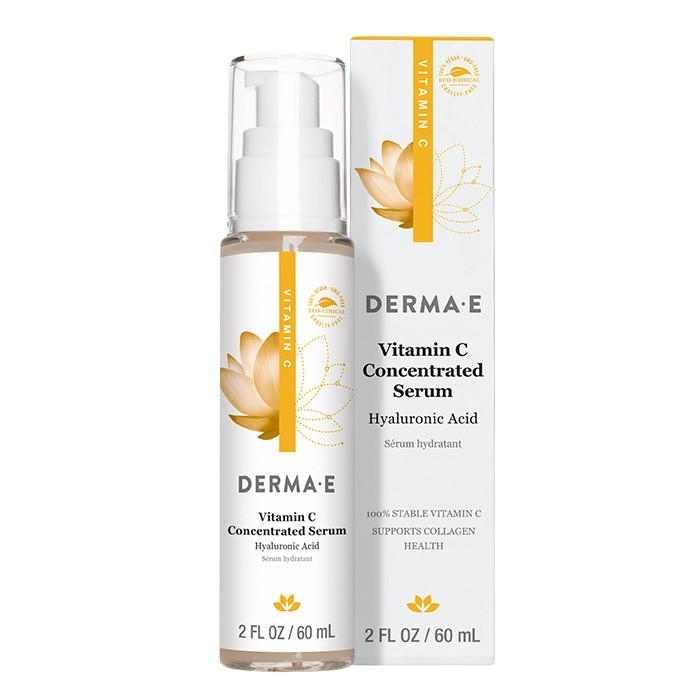 Derma E Anti-Wrinkle Vitamin A & Green Tea Advanced Crème has a super-strength concentration of Vitamin A to restore youthful skin. 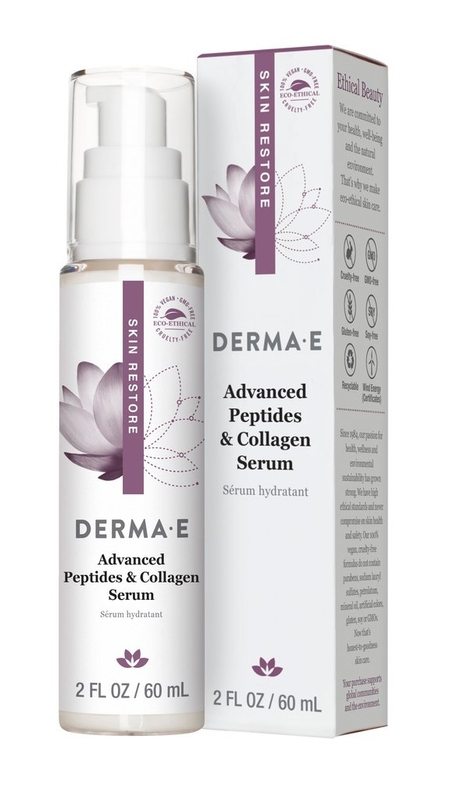 At Derma E we believe that beautiful skin is healthy skin. We strive to develop and produce high quality natural formulas using the most advanced technology and latest research available. 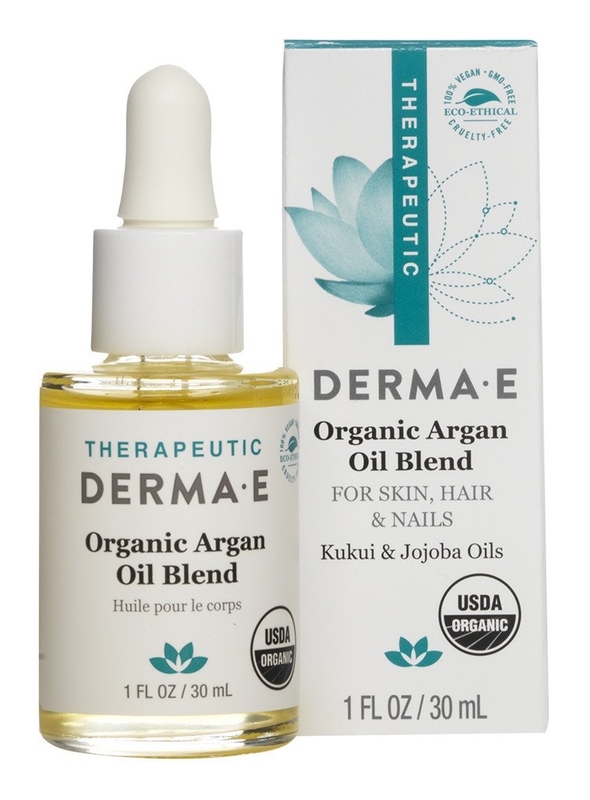 Our formulations incorporate powerful antioxidants, vitamins, and herbal remedies to produce therapeutic products that deliver results. 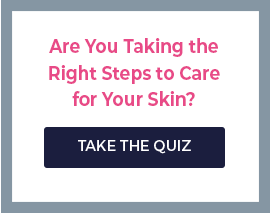 We provide honest and in-depth information about our ingredients and our products to help customers make knowledgeable decisions about their skin care. 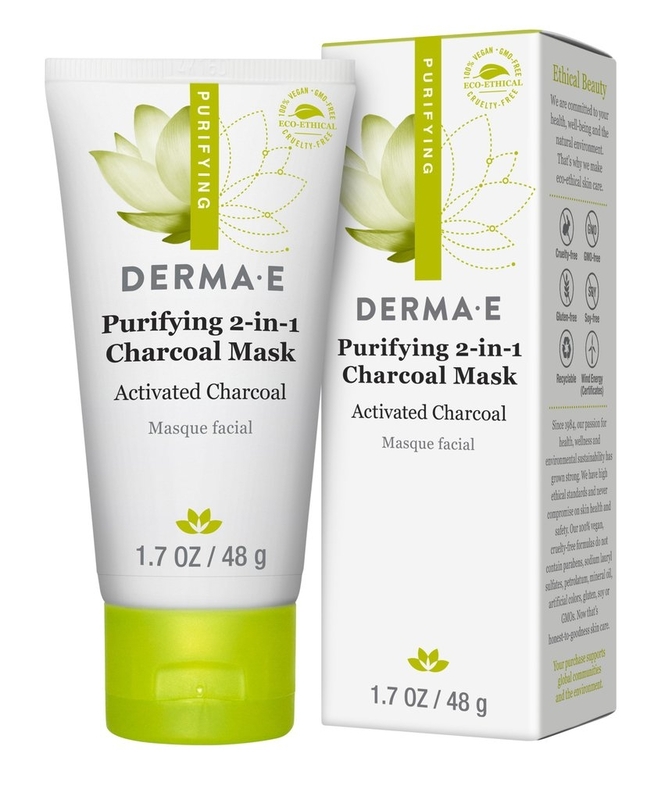 We endeavor to give you the best customer service possible and want you to have a positive experience with Derma E. We believe in healthy skin, a healthy world, and a healthier environment. 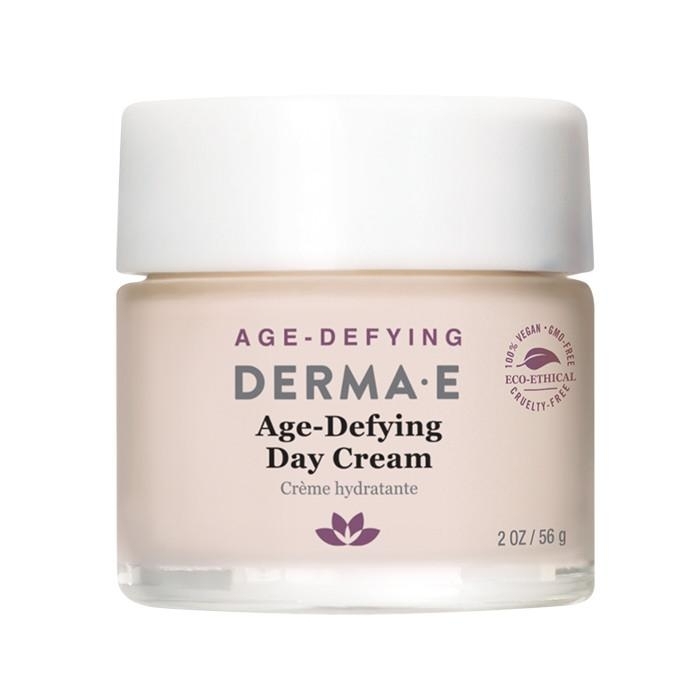 At Skincare by Alana in Orange County, CA, we have years of experience selling large quantities of skincare products throughout the United States. 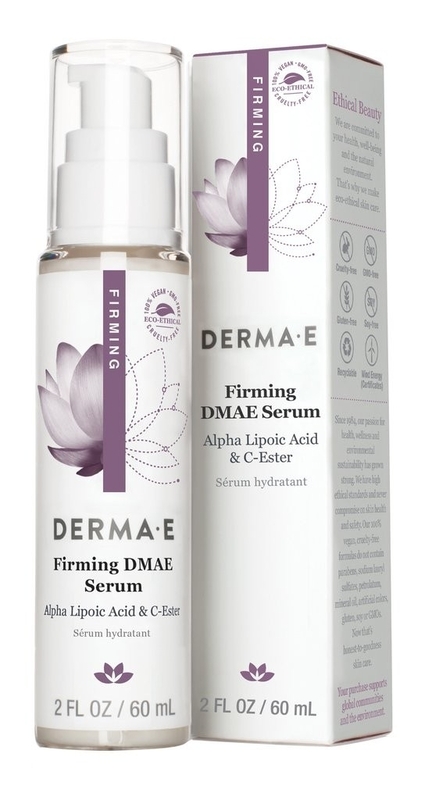 And as one of the largest international brand distributors in the region, we are proud to offer the full line of Derma E. You can also check out our comprehensive skincare reviews. We are open 7 days a week for any tips or ordering assistance that you may need. We have live estheticians standing by waiting to help you and your skin!